With a keen eye focused on precision, Nathan executes gorgeous color patterns and cuts on his clients. 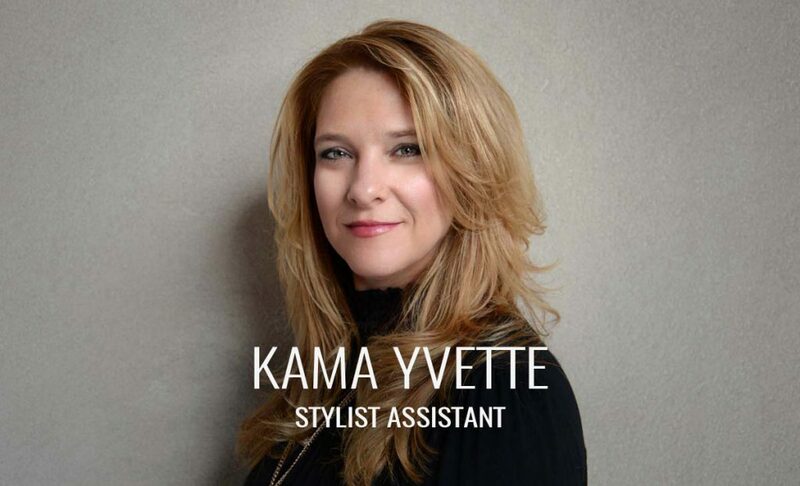 An experienced educator, he leans towards the more natural, conservative side of color and cuts. 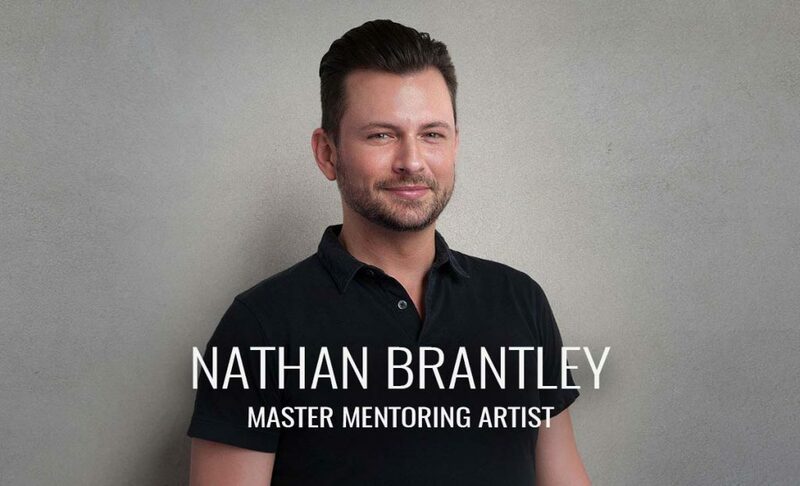 With interests in fashion and classic, elegant style, Nathan offers his clients flattering and manageable styles that require little maintenance. Natural hair color, precision haircuts and polished styling. My love for art + design, and all the ways it relates to my work.